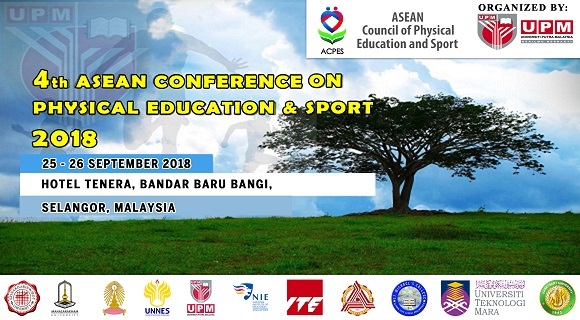 On behalf of Universiti Putra Malaysia, Malaysia, we are honored and delighted to welcome you to The 4th Conference of ASEAN Council of Physical Education and Sport 2018, which is also known as ACPES 2018. 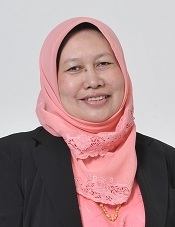 We would also like to invite you to join the 5th International Conference on Movement, Health and Exercise, which is also known as MoHE 2018, both of which are hosted by the Faculty of Educational Studies, Universiti Putra Malaysia, Malaysia. We are very excited to be hosting these two important conferences concurrently at Tenera Hotel, Bangi. The theme of these conferences which is “Faster, Higher, Stronger: Technological Advancements in Sports & Physical Education” will underpin the need for collaboration and cooperation of individuals and institutions from a wide range of professional backgrounds. We extend our gratitude to ACPES 2018 and MOHE 2018 committees as we know that the success of the conferences depends ultimately on many people who have worked with us in planning and organizing these events. We hope that you will find the conferences and your stay in Tenera Hotel both valuable and enjoyable.